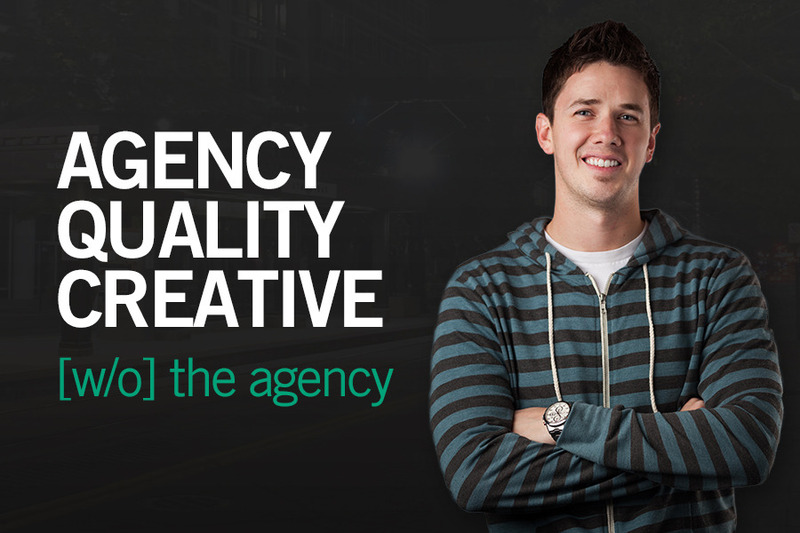 Welcome to Utah's premier branding, consulting and marketing design guy. Whether you're looking for a simple logo design, a rock'n website design or an iPad app that you'll be proud to show off, you have found the right dude for the job. I have over 12 years of graphic design and marketing experience coupled with a dual degree in Marketing and Finance from the University of Utah. My prices are better, the designs more creative and the ambition to please you is set higher. I work with my clients until they are 100% satisfied. Something most design firms charge extra for. I'm a Utah-based graphic designer with over 12 years experience. I offer personalized one-on-one marketing consulting without the agency overhead.